cocorosie.itgirls.se - The carousel never stops turning. You can't get off. 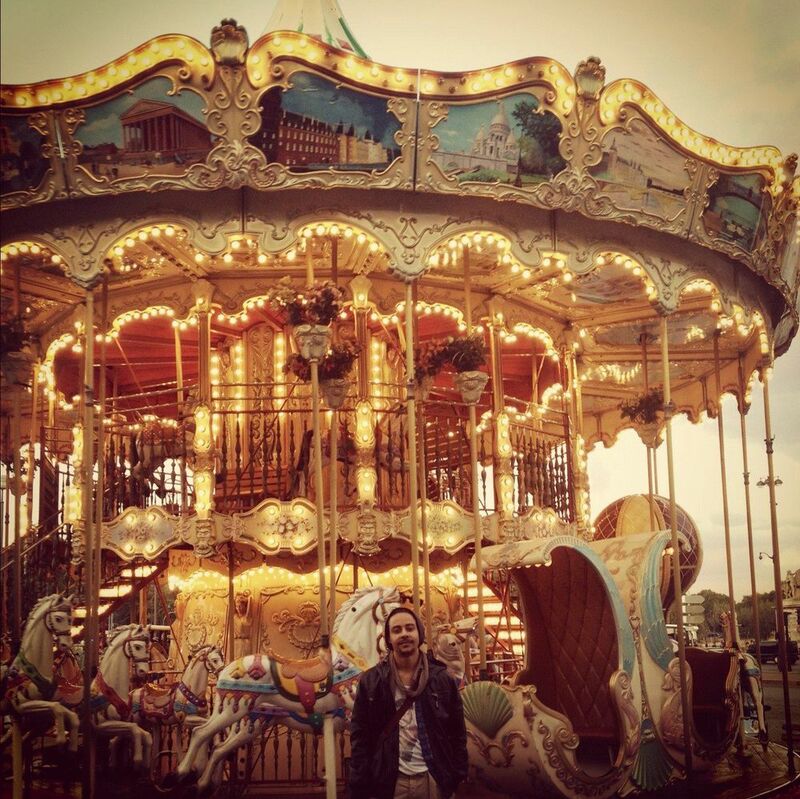 The carousel never stops turning. You can't get off. Paris circa 2012. If I could I'd crop out the man in the middle. Still a nice picture though.